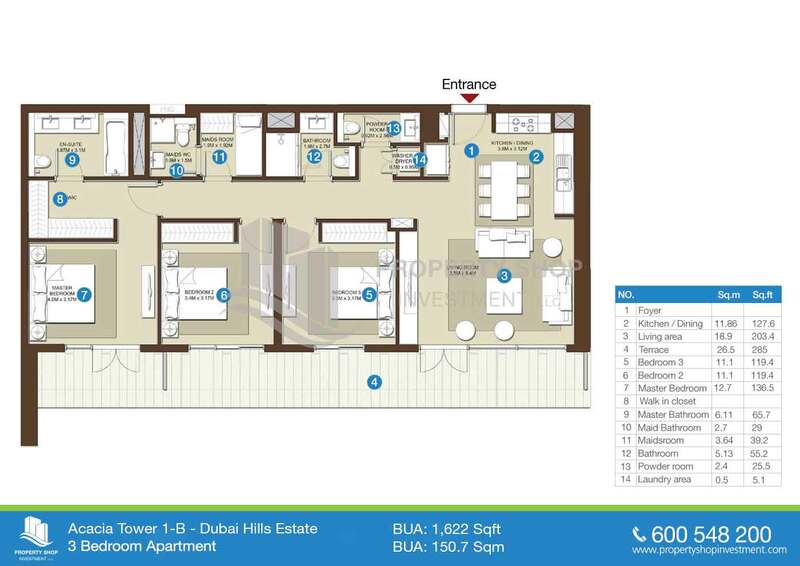 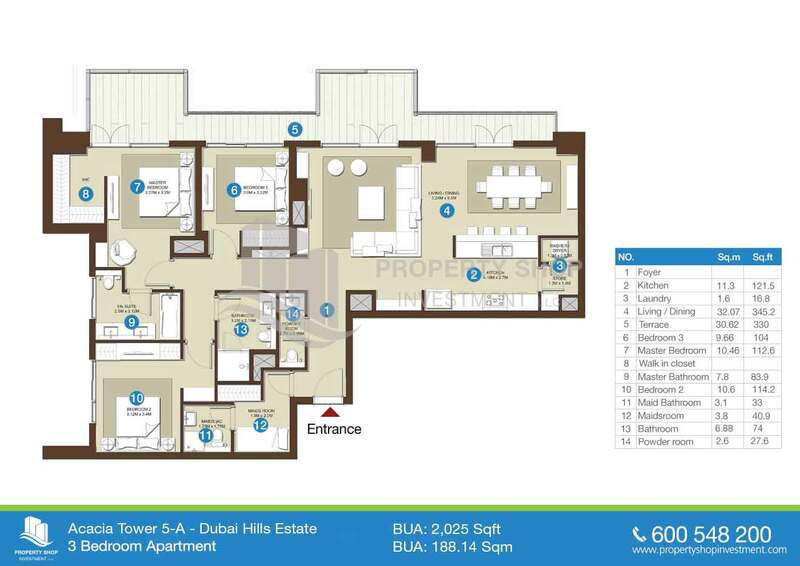 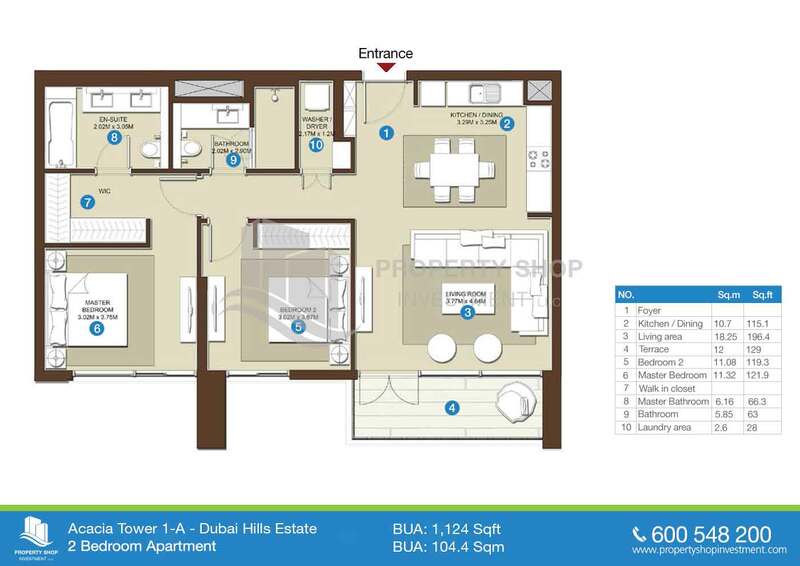 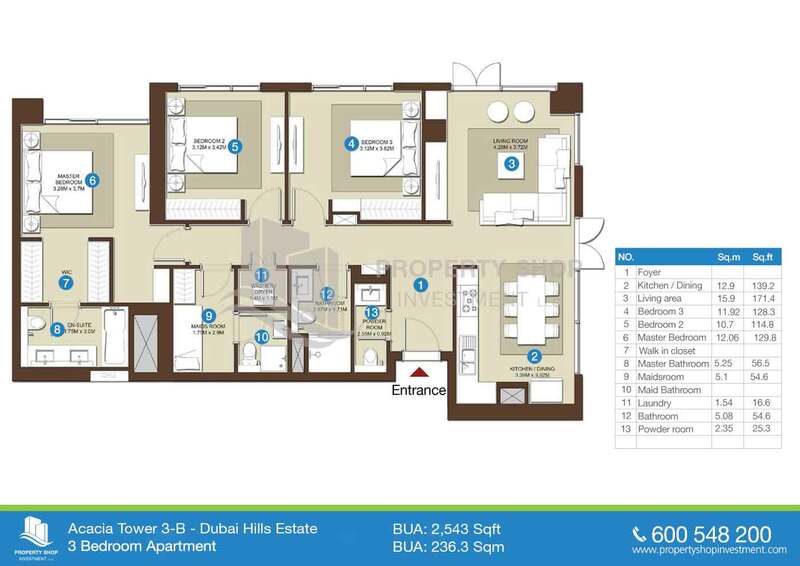 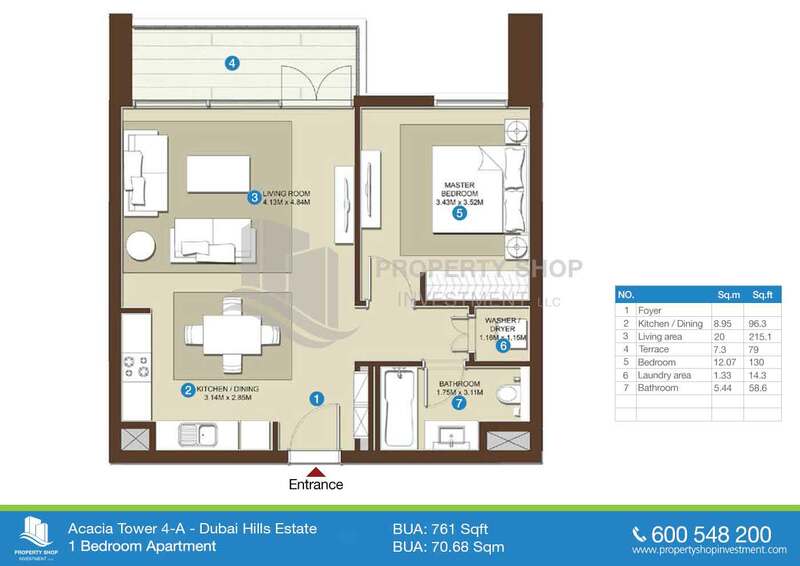 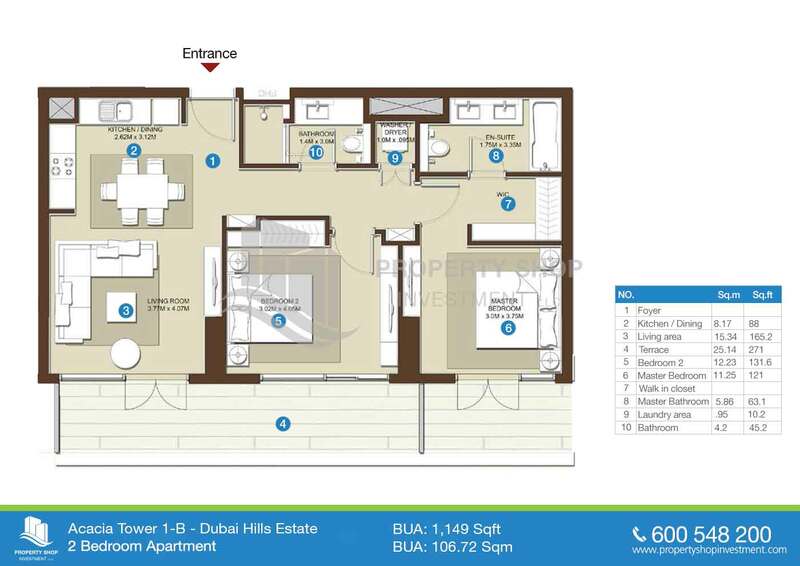 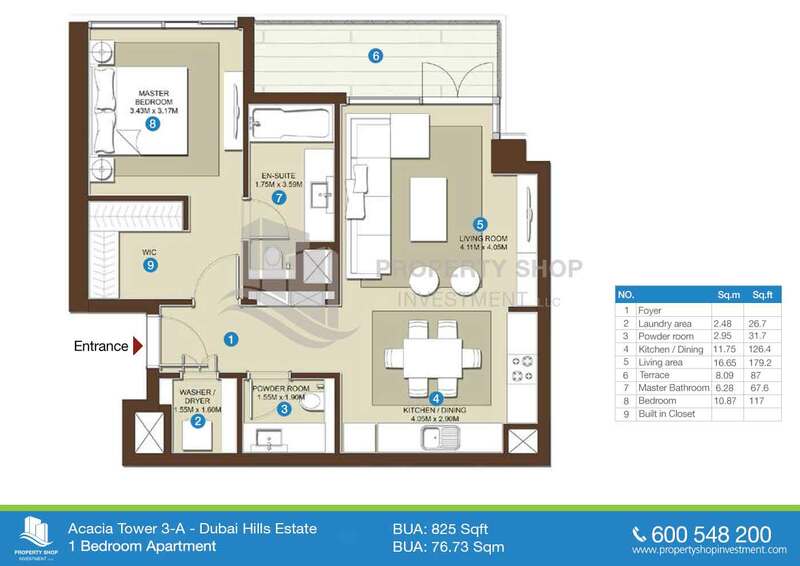 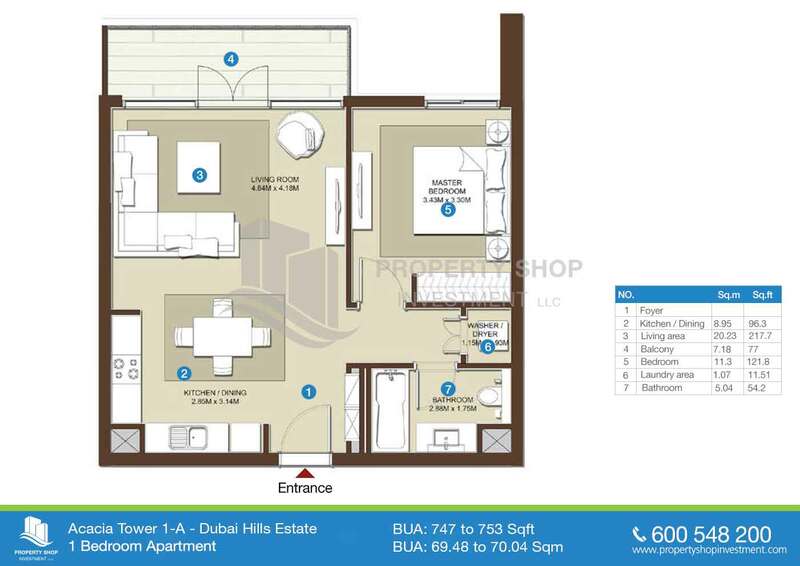 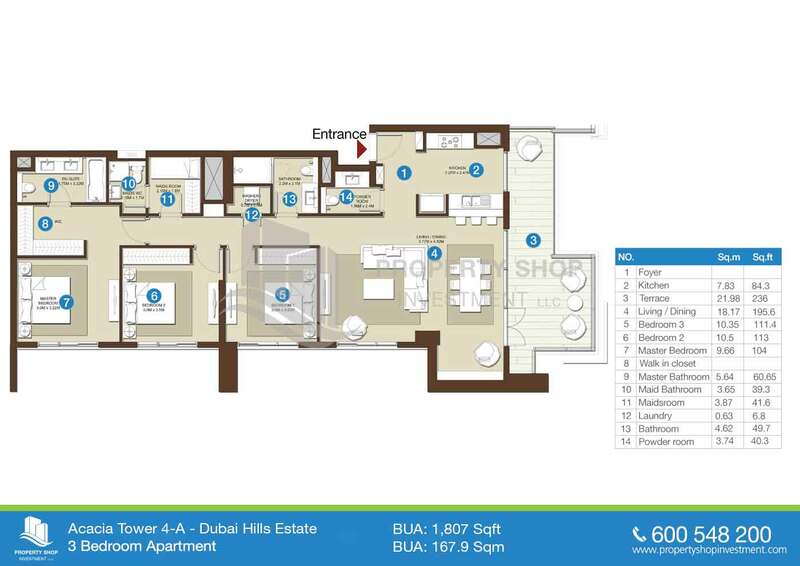 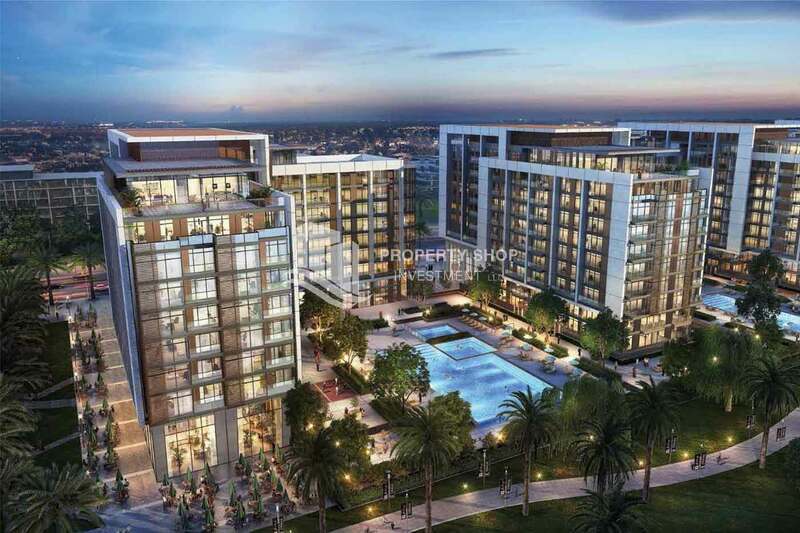 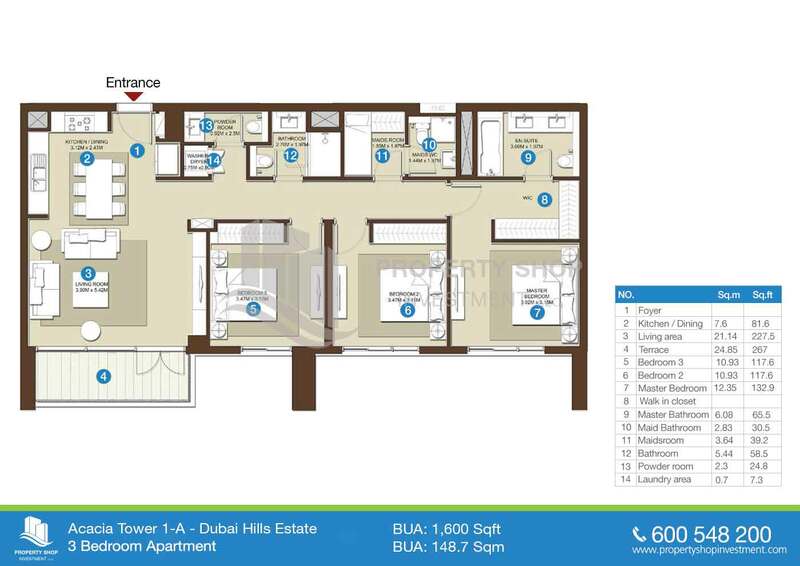 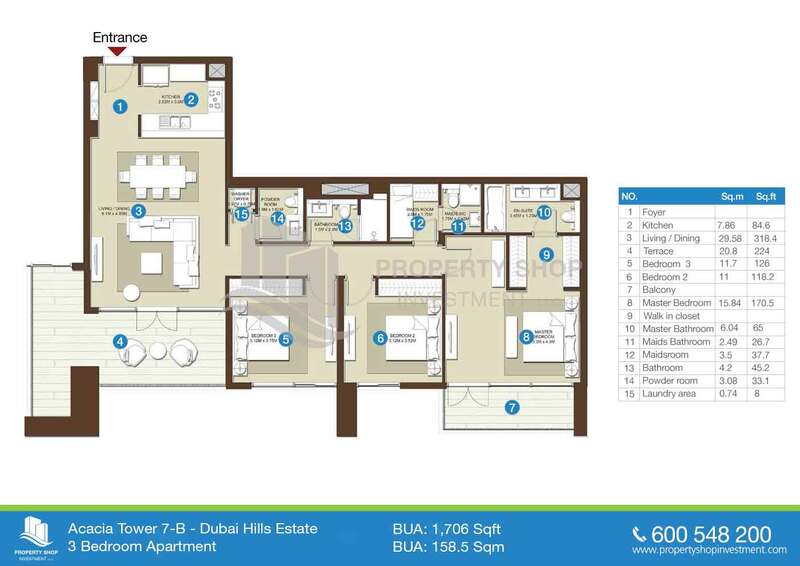 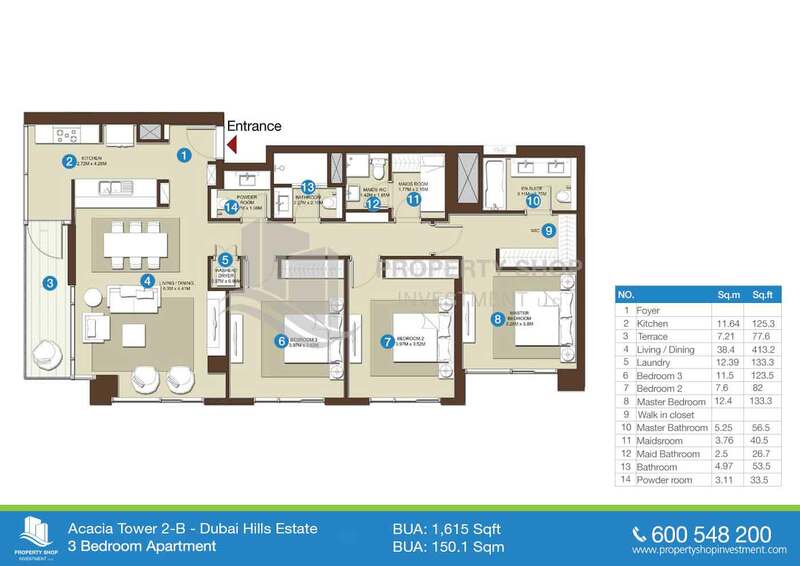 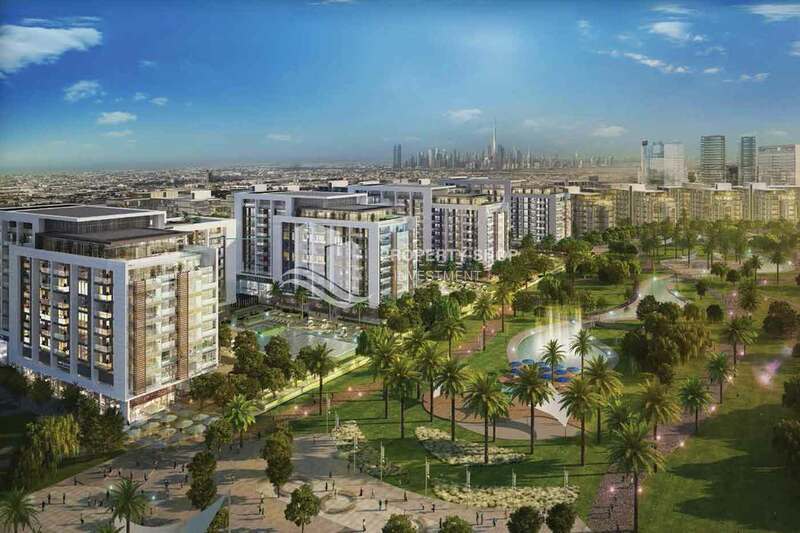 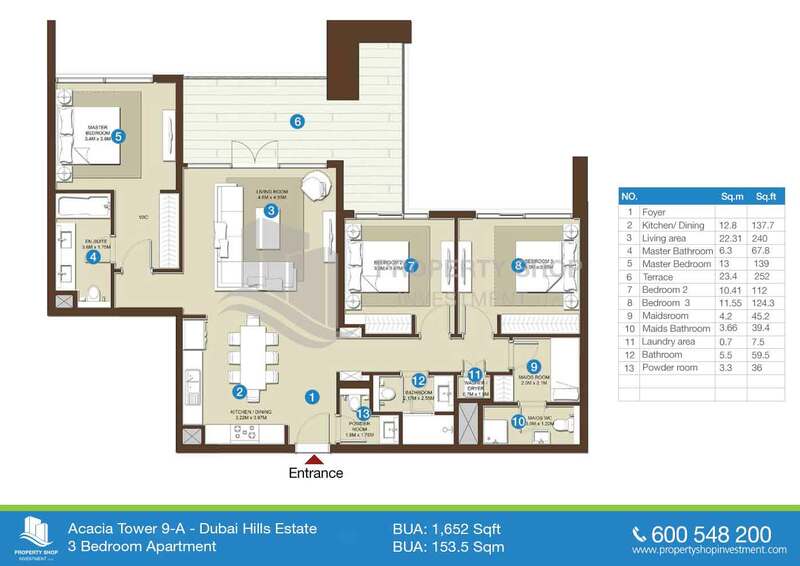 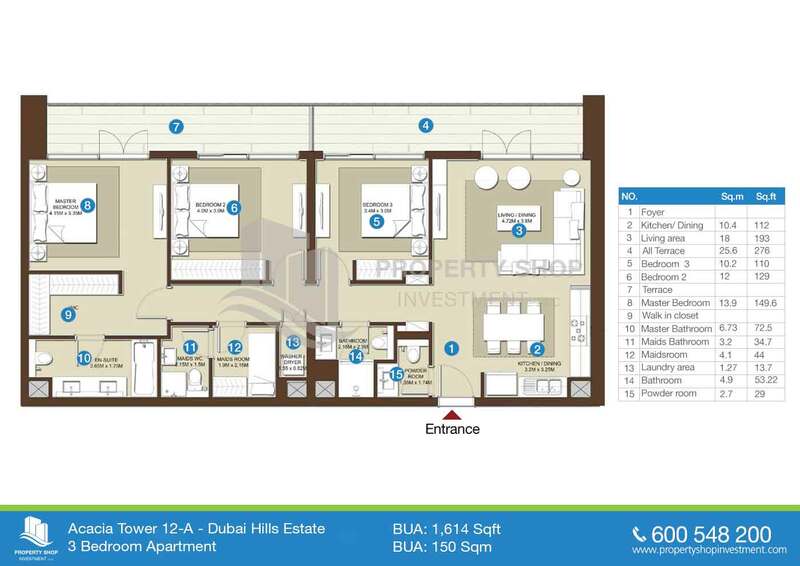 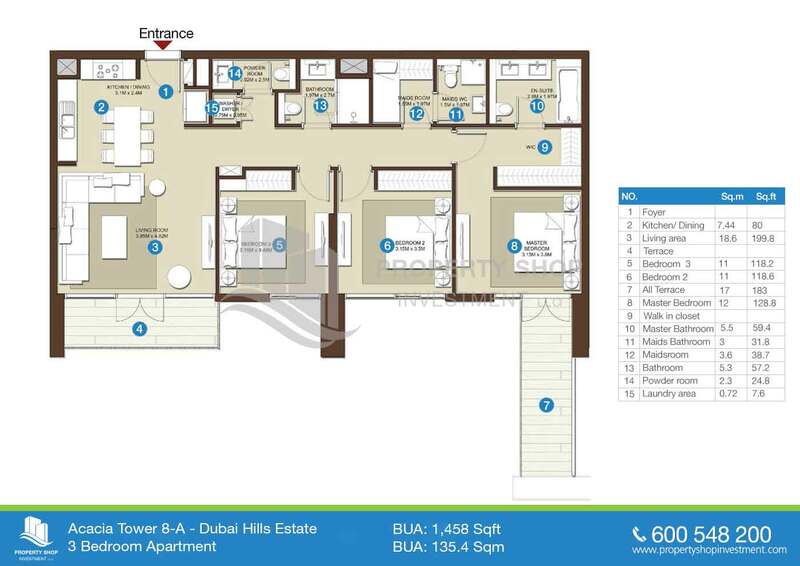 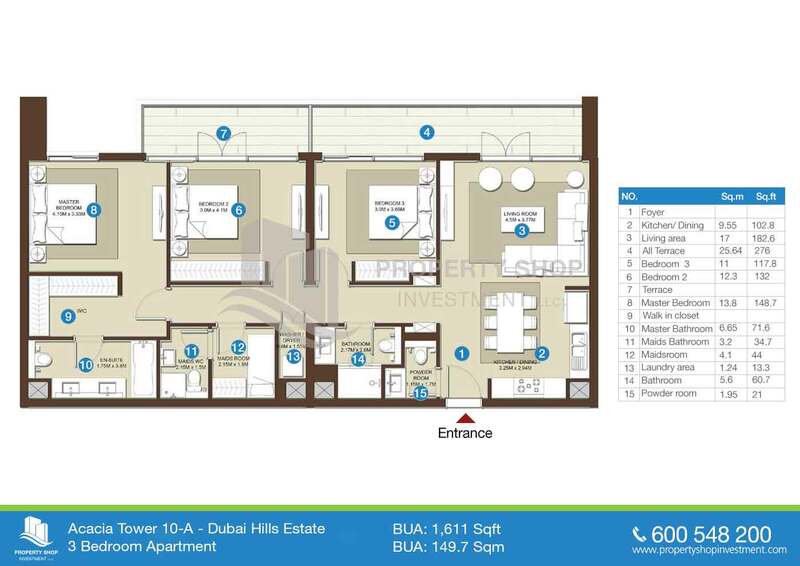 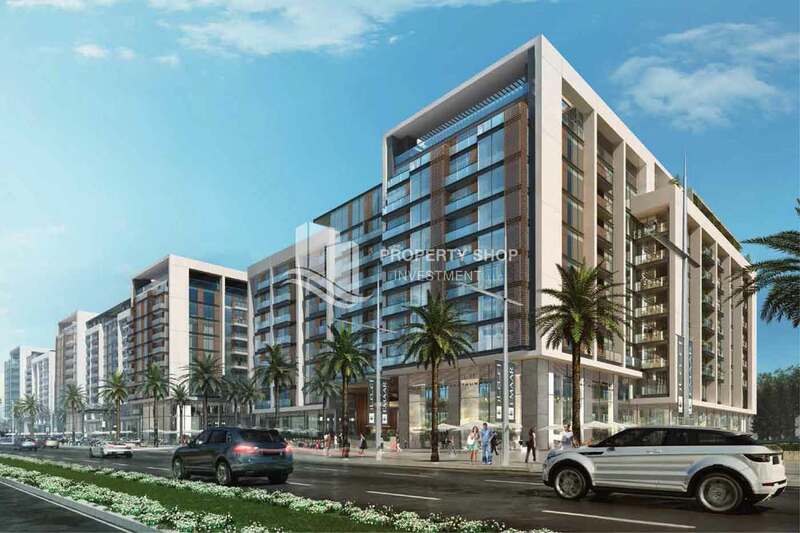 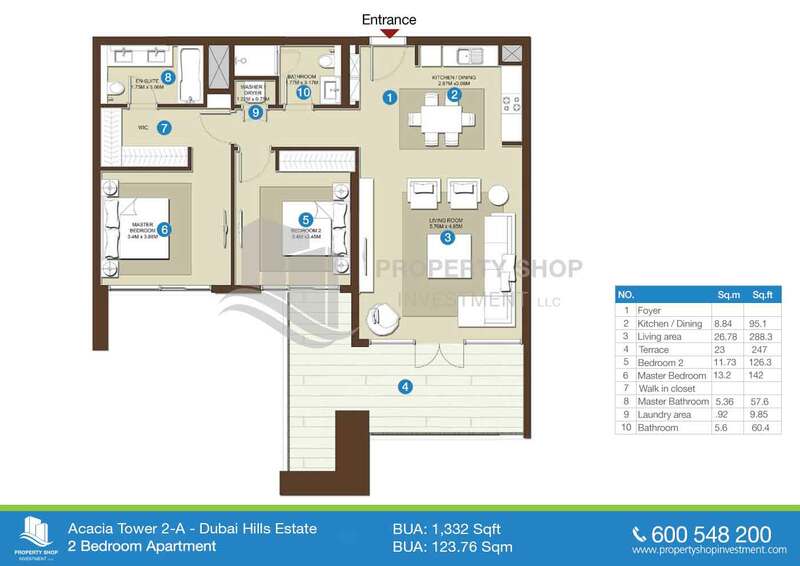 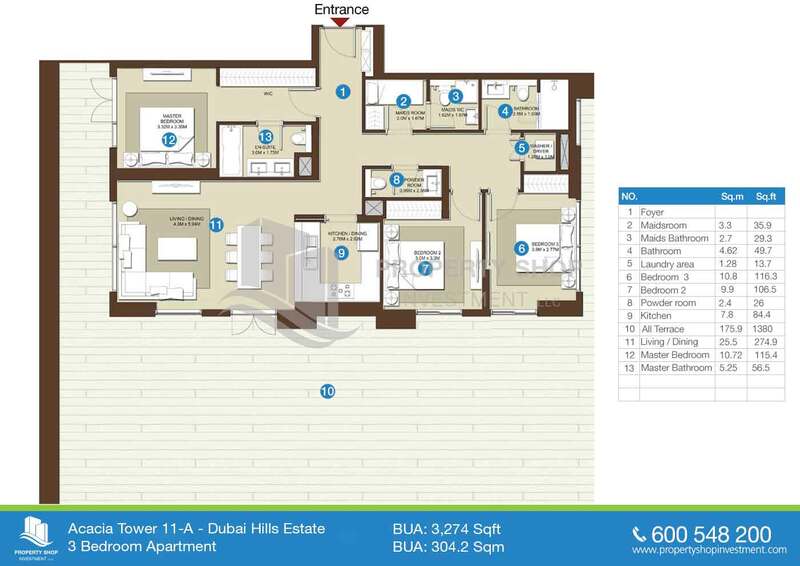 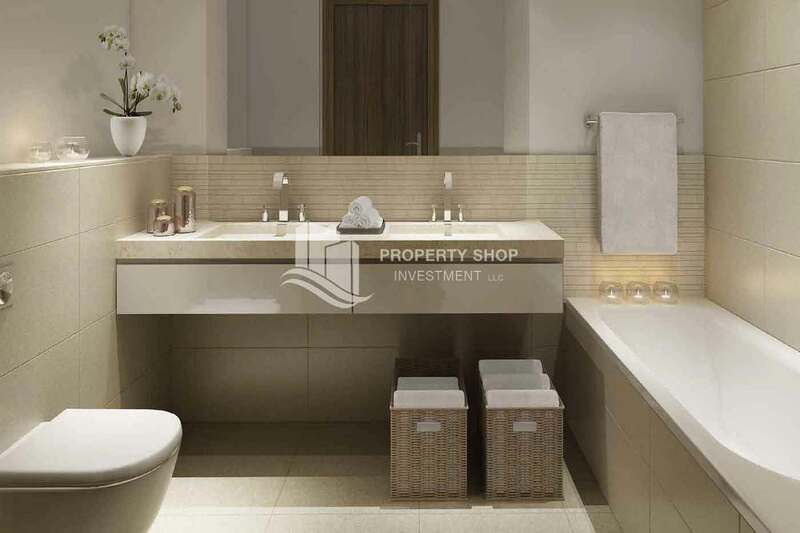 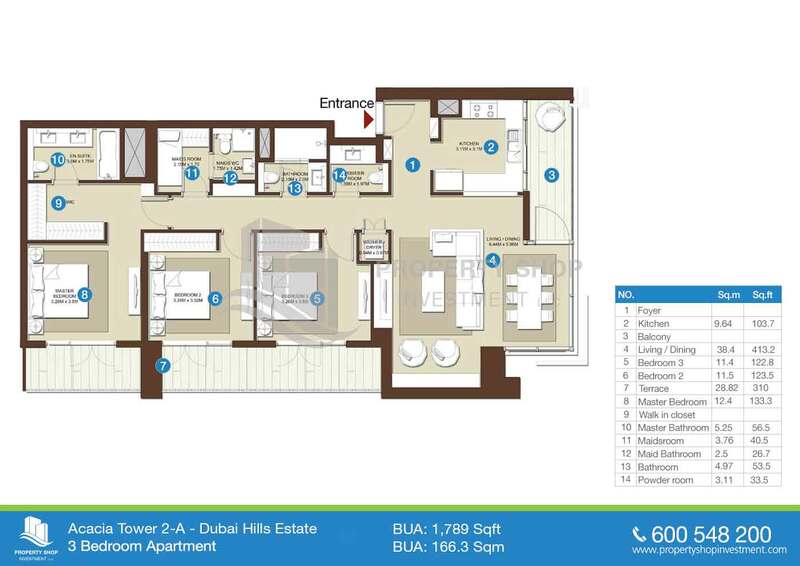 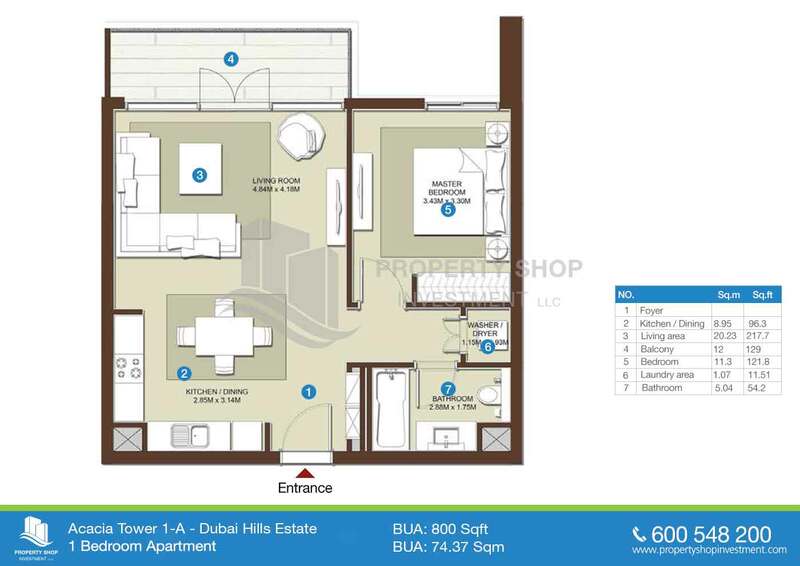 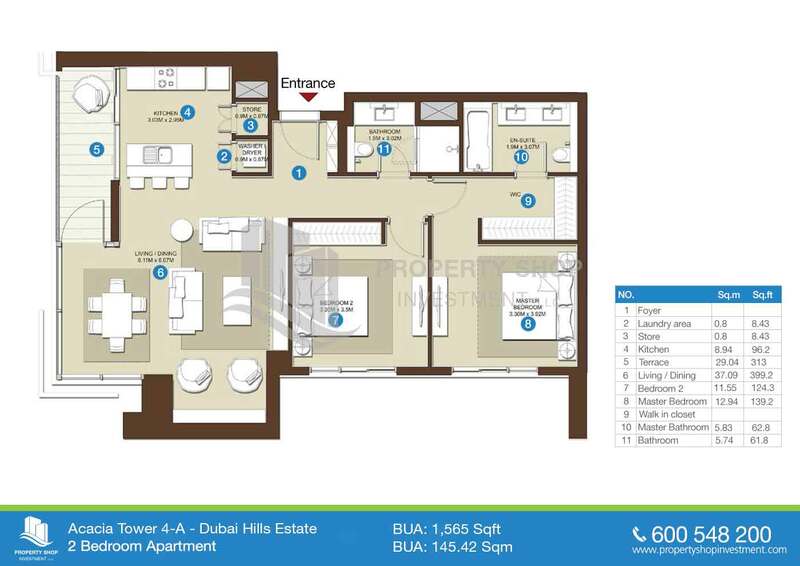 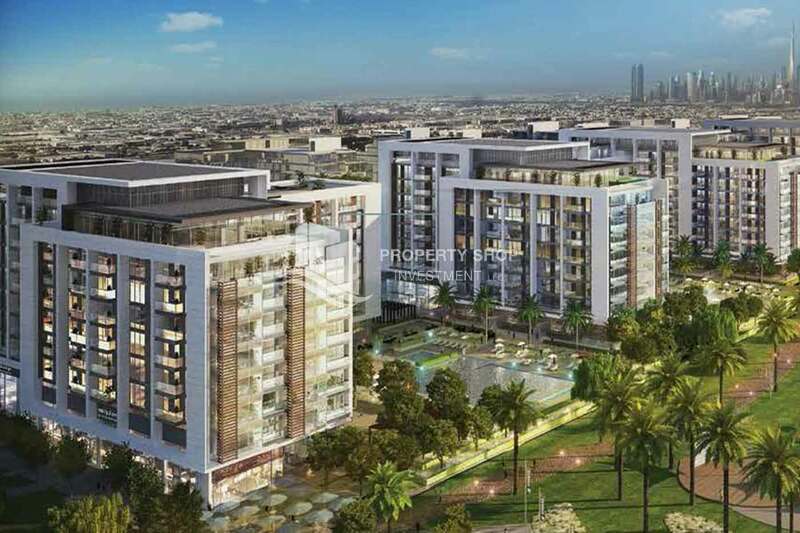 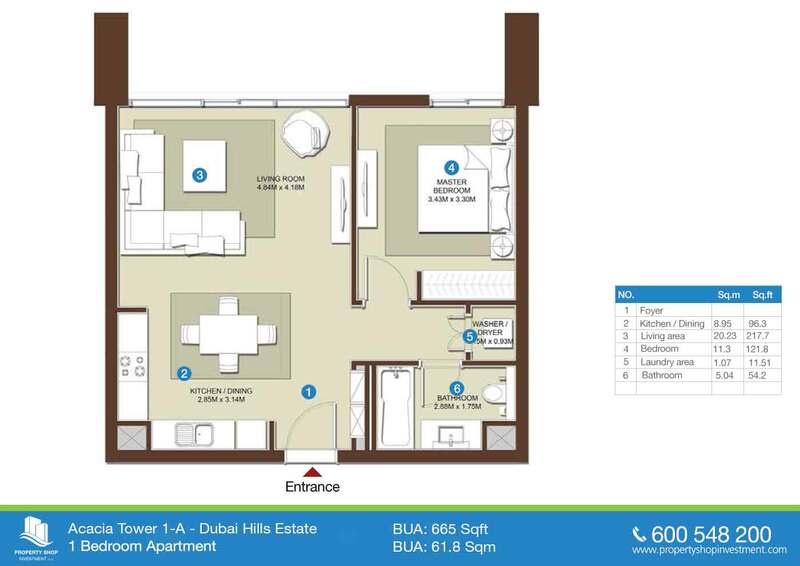 Acacia at Park Heights is an inspiring apartment complex in Dubai Hills Estate, Mohammed Bin Rashid City (MBR City). 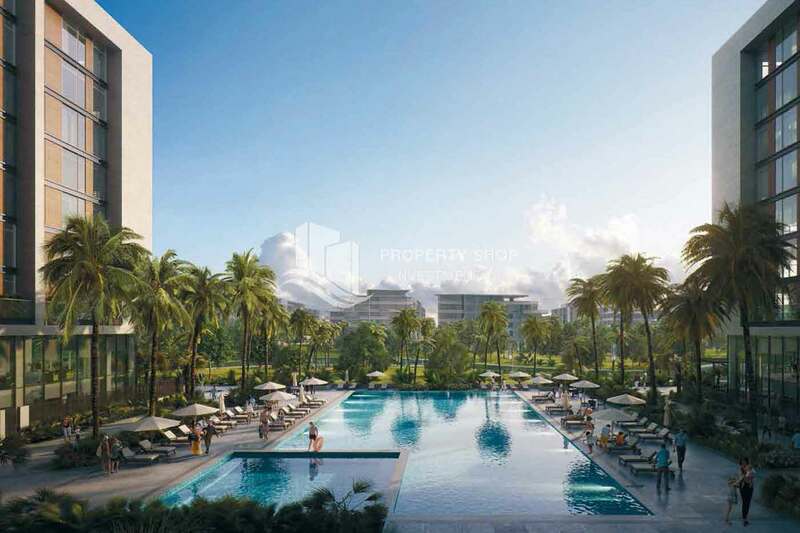 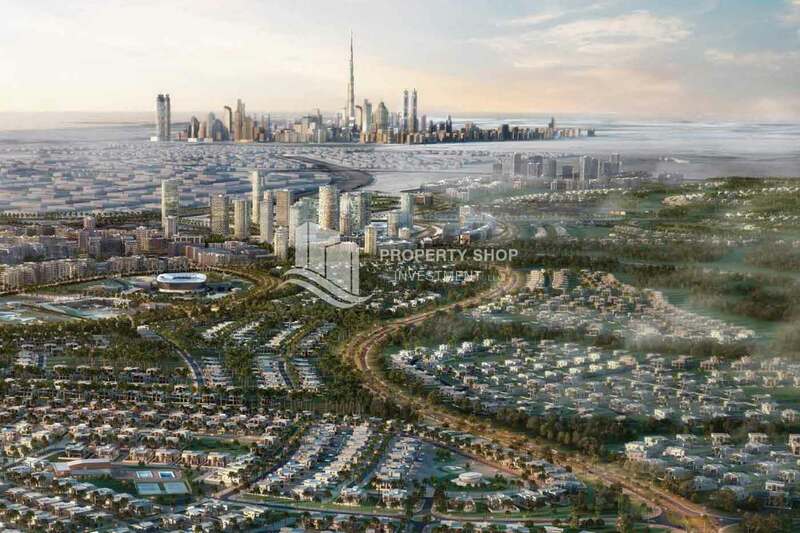 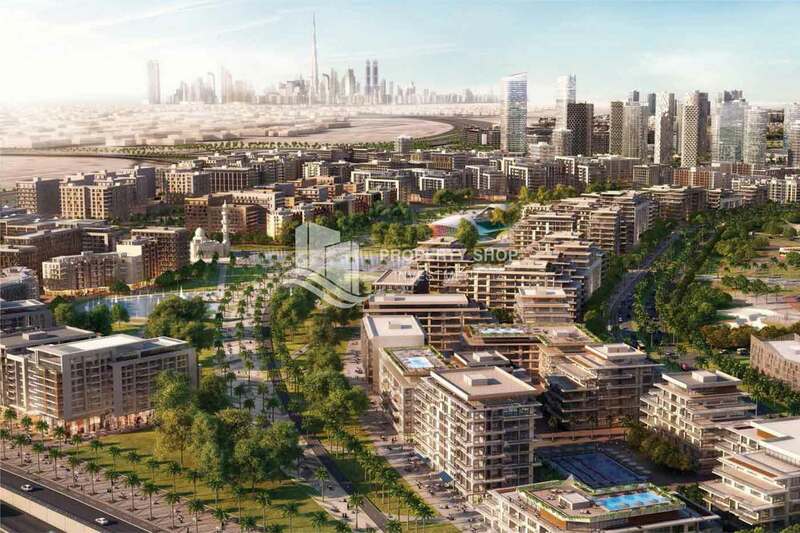 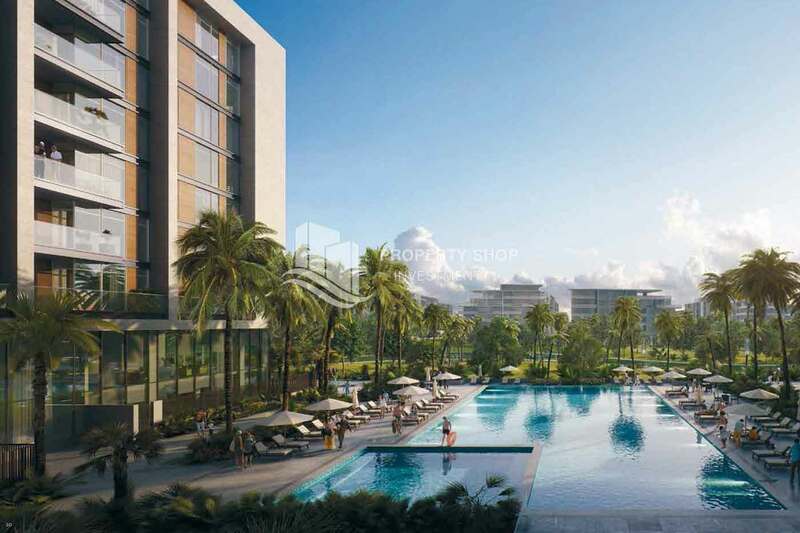 Mere minutes drive from bustling Downtown Dubai with its business, financial and retail emporia, Acacia is a haven of luxury living within Dubai Hills Estate. 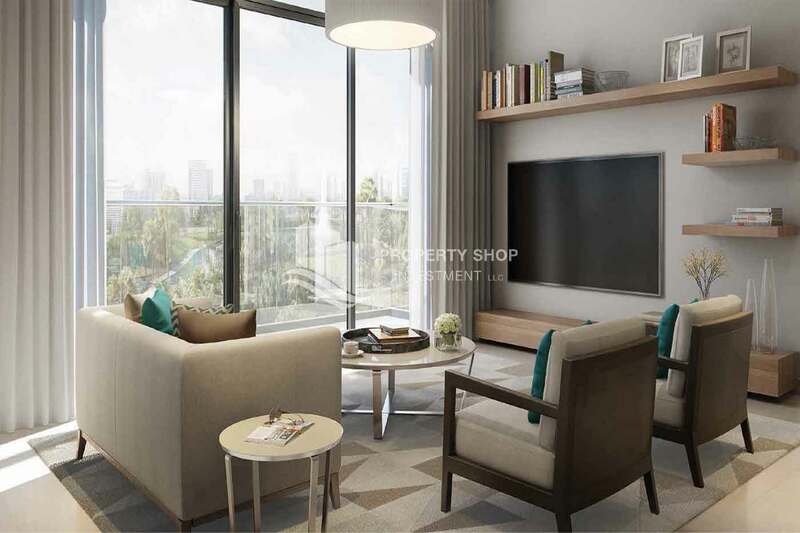 Appealing to premium living connoisseurs who value the finer aspects of life, the homes feature high-level finishing and amenities which are set in distinct mid-rise complexes overlooking a lush, green park. 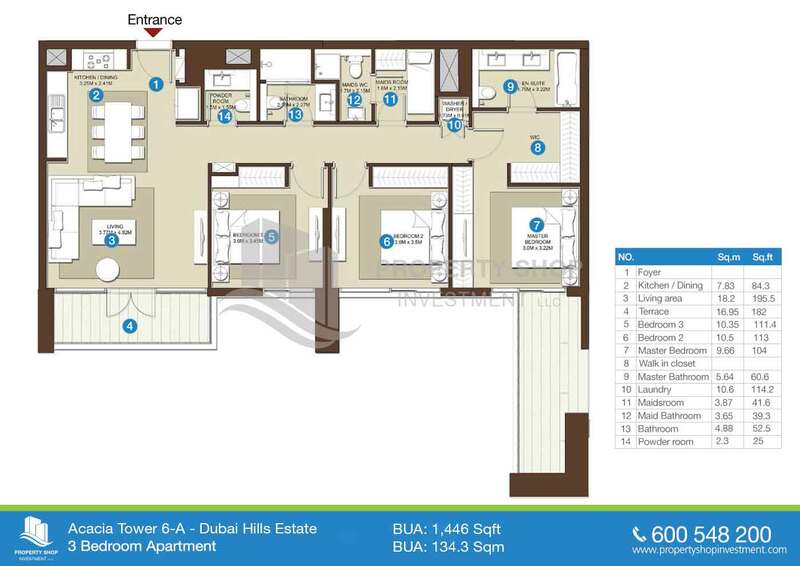 Acacia offers one, two or three bedroom apartments, all with delightfully spacious outdoor balconies. 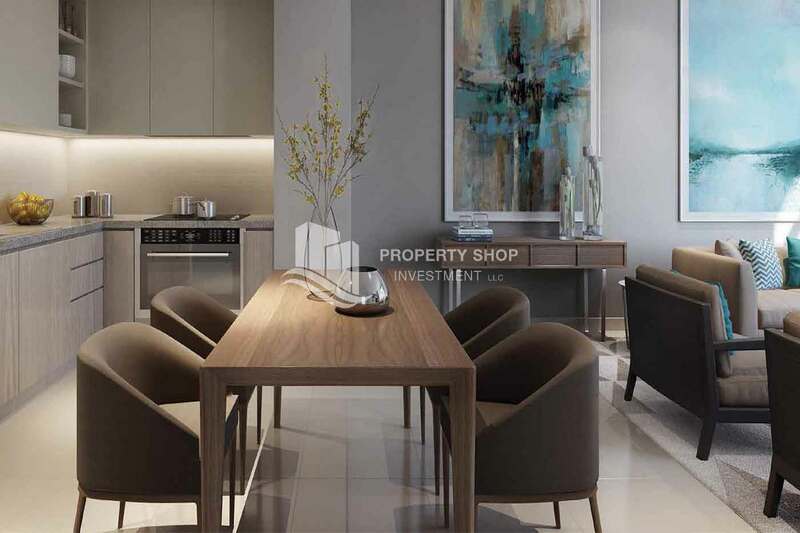 The building's beautiful, clean lines are executed in only the highest quality materials, enhanced by ultra-modern design and technological details in every interior. 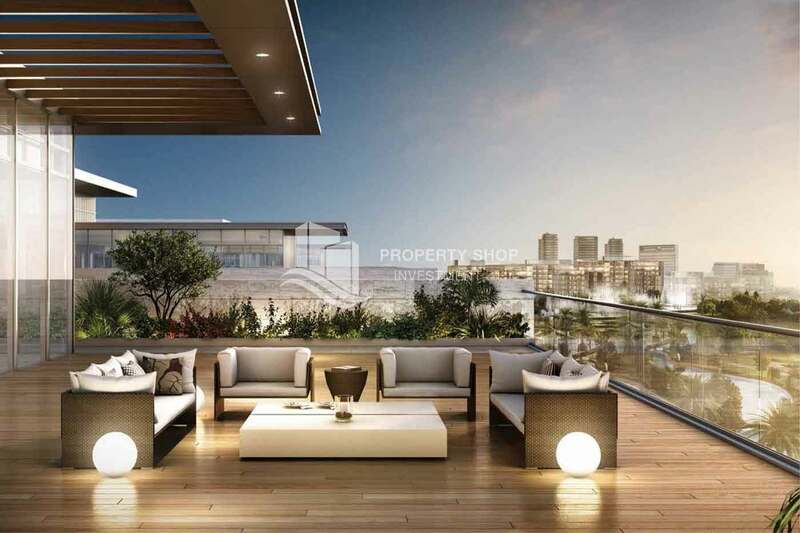 The homes have the first-of-its-kind, elegantly designed common terrace areas offering uninterrupted views of the green park. 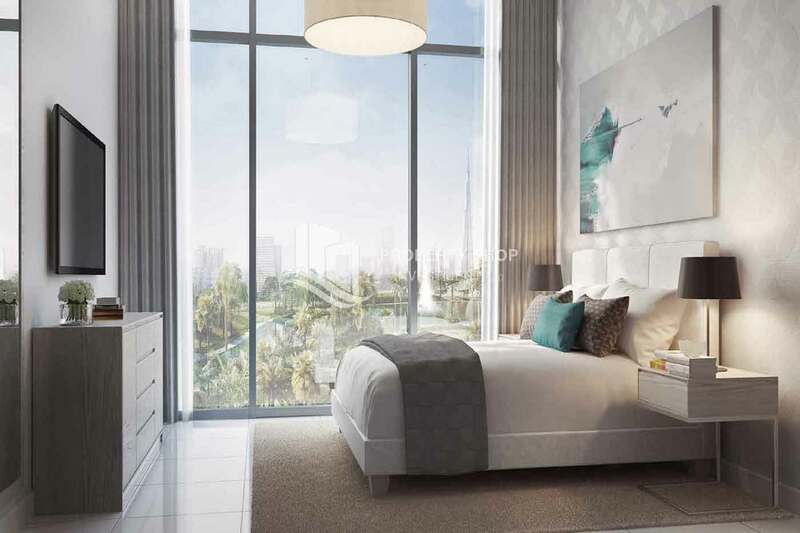 The bedrooms and living rooms ensure abundant natural light during the day and relaxing outdoor views at night.